Most dogs and cats over the age of three have significant dental disease. Providing dental care for your pet can add years on to your pets? life while preventing pain, organ disease and bad breath. 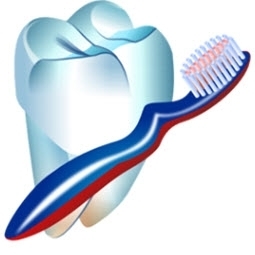 We offer full service dental prophylaxis and oral surgery. Digital dental radiographs are utilized along with a comprehensive oral examination to assess your pets dental needs, construct a dental treatment plan and provide treatment to help you pet live a long healthy pain free life. Advanced dental care like root canal therapy and orthodontics are available through consulting specialists.